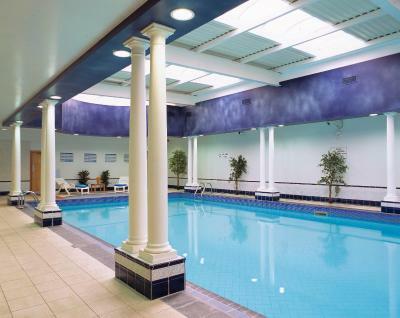 Lock in a great price for Brandon Hotel & Spa – rated 8 by recent guests! The leasure centery gym was a huge reason we booked this place and the easy access to town and shopping. We enjoyed our stay and enjoyed the ability to workout easily. Parking was easy as well. Perfect location near to town center and the Aqua Dome Easy to get to and from the hotel ,free car parking and the bar food was excellent . The location of the hotel is excellent, and there is a very good car park. My room was comfortable and quiet, and the breakfast was exceptionally good. The staff are most helpful and courteous. The room was big, confortable, clean, with all I needed! The staff very very nice and professional. The hotel close to the centre, the train station and Blenneeville! Really recommended! Great location. Budget accommodation, can't be faulted. Good base to explore Kerry. Location was excellent, only a couple of minutes walk from town. Staff were very friendly and helpful. After checking out, I was allowed to store my luggage safely while exploring the town of Tralee. 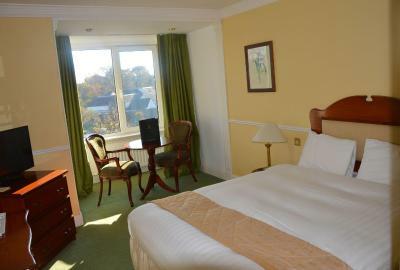 Location is good, very close to centre of town and plenty of parking at hotel. 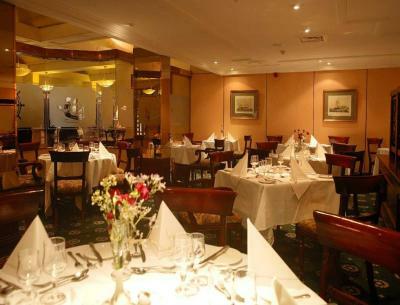 Brandon Hotel & Spa This rating is a reflection of how the property compares to the industry standard when it comes to price, facilities and services available. It's based on a self-evaluation by the property. Use this rating to help choose your stay! 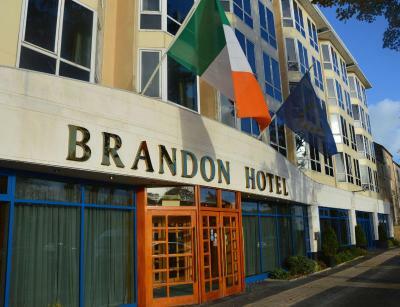 In the heart of Tralee, The Brandon Hotel is a brief walk from the center of town, providing a perfect base from which to explore Kerry. The Brandon Hotel boasts a range of contemporary recreational facilities, including Sanctuary Health and Leisure Club, with a modern gym and 50 feet swimming pool. 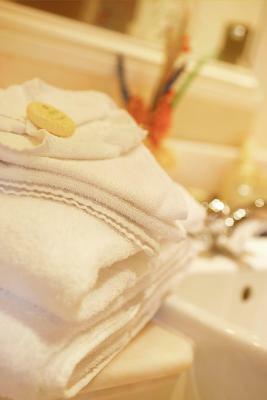 Sanctuary Spa has a range of indulgent, relaxing treatments. 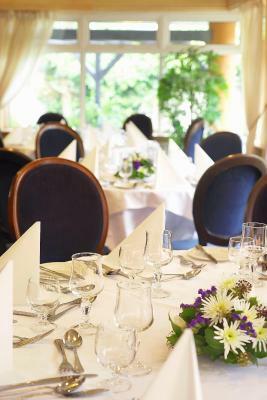 Guests may enjoy a meal in the Brandon Grill Restaurant, serving contemporary Irish cuisine in a welcoming environment, while the B Bar offers relaxed dining in modern surroundings. 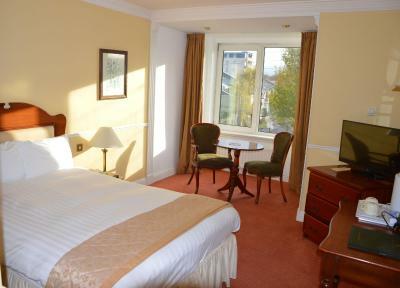 The cozy and elegant rooms are en suite, with facilities including a TV, complimentary toiletries and hair dryer. 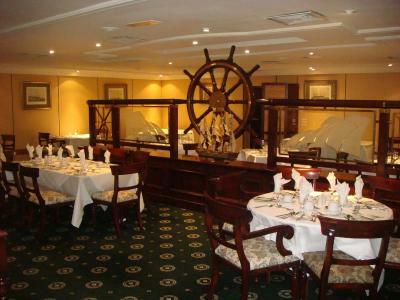 Free car parking is available for hotel guests and free Wi-Fi internet access is offered. 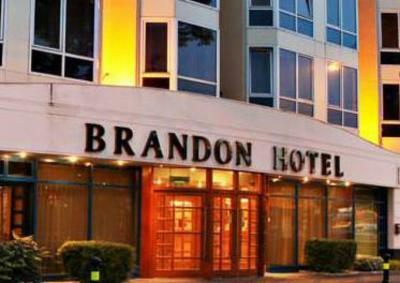 When would you like to stay at Brandon Hotel & Spa? 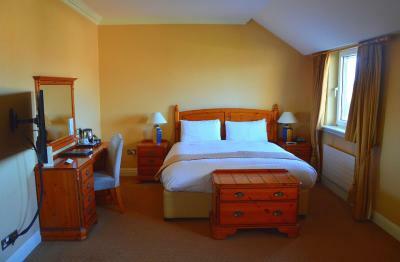 Spacious room with traditional decor and a private bathroom. 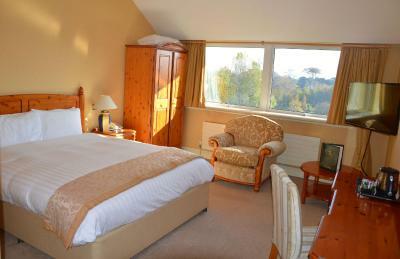 Spacious Deluxe Room with Wi-Fi, tea/coffee-making facilities and private bathroom. Please state at time of booking if a Double or Twin is required during your stay. Next year we will be celebrating 50 years in business. We are currently renovating our deluxe rooms which will be ready for January of 2016. House Rules Brandon Hotel & Spa takes special requests – add in the next step! Brandon Hotel &amp; Spa accepts these cards and reserves the right to temporarily hold an amount prior to arrival. Brandon Hotel & Spa accepts these cards and reserves the right to temporarily hold an amount prior to arrival. Please note that American Express payments cannot be accepted. Chef did not turn up until 8 am as they had slept in. Rooms too warm and very stuffy. Generators running outside the window throughout the night. breakfast. 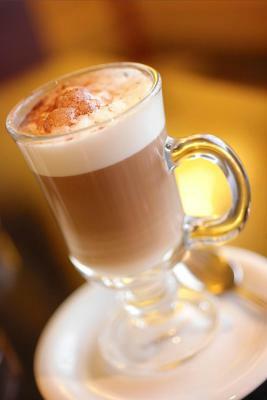 beans were cold and coffee was over brewed. There was nothing I could fault about my stay at The Brandon. Great location and spacious room. Hotel is in serious need of an upgrade. Amazingly, they still use clunky keys instead of keycards. The locks make lots of noise when opening the door and you can hear other doors being opened while in your room. The walls are very thin, meaning you can hear conversations next door. Leisure centre / pool didn't open until 10am on a Sunday morning, which is almost time to check out! Room was clean and comfortable but quite outdated and dreary. This is an old hotel that needs updating. There was only one socket that was accessible and this was on the far wall from where the bed was and was itself behind a desk and not the easiest to access. The bed had a duvet that was too small in size - it didn't reach the edges and that was before we both got in. We both slept badly as a result of this and poor pillows. We had to request towels be delivered when we arrived, and those that came, while clean were old and thin. 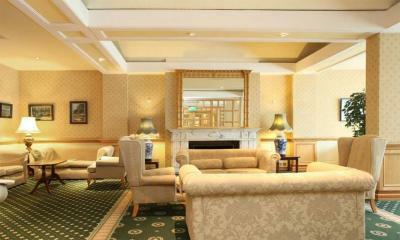 staff were nice, large bar area, and plenty of lounges to relax. Very poor selection at breakfast. Leisure centre closes at 5.30pm on weekends and does not open until 10am on Sunday. Traffic noise and guests outside for smoke.